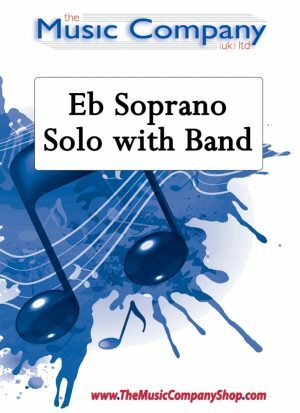 Solo for Eb Soprano and brass band. A beautiful setting for a delicate Irish melody that dates over two centuries. The striking theme from this unforgettable TV series.